This entry was posted in Sports on April 15, 2019 . The Port Hawkesbury Antigonish Swim Team hosted the Nova Tech North 5 meet on Saturday. 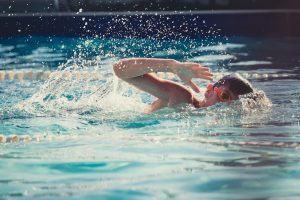 Five Northern Teams sent their Novice swimmers to compete at the SAERC pool. PHAST saw eight swimmers move to the next level of competition.